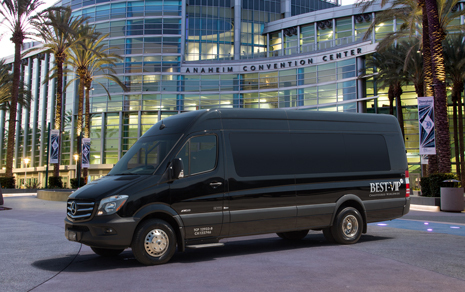 Mercedes-Benz is the industry standard for sprinters, and our four comprehensive options ensure VIP Sprinter Van service. 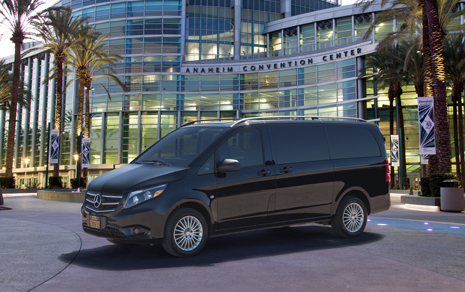 The Mercedes-Benz Metris Van is our newest addition and is perfect for your group, fitting up to 8 passengers. 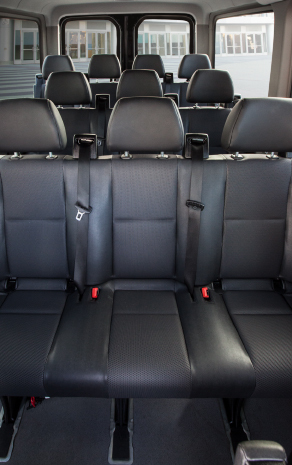 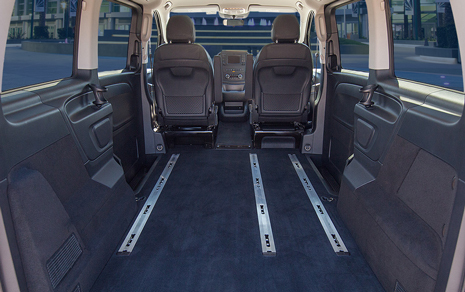 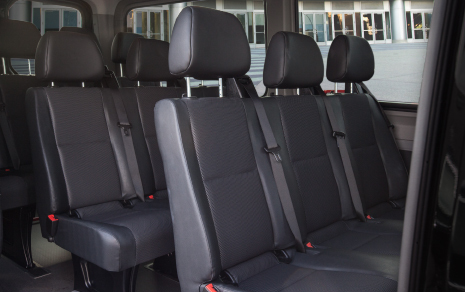 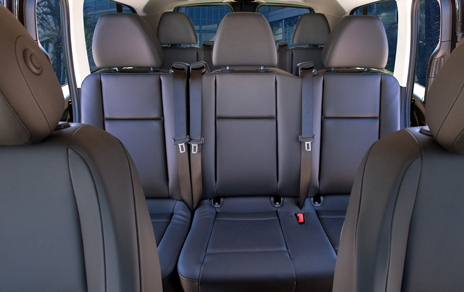 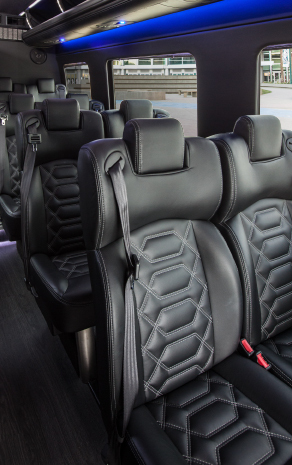 Offering safety in motion, your group is sure to enjoy the Metris which offers a custom luxury interior, USB/Bluetooth/iPod Connector, a premium sound system and removable seats, allowing for additional cargo space if needed. 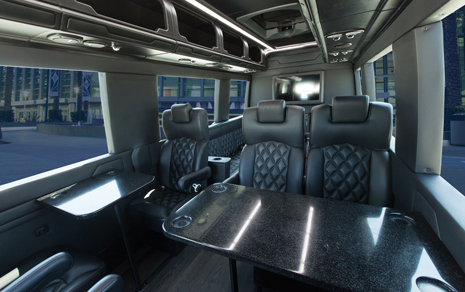 Our Mercedes-Benz Sprinter van can fit up to 11 passengers, and has unique easy access aisles, allowing for easy boarding. 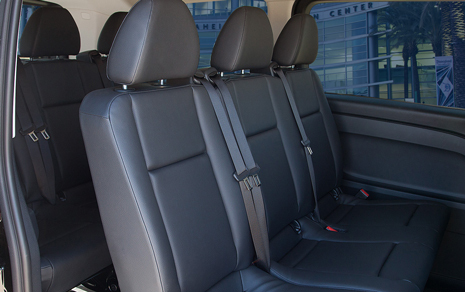 Whether it’s a hot Southern California day, or one of our out-of-character chilly winter weeks, the heavy duty interior climate control system will keep all of your passengers comfortable. 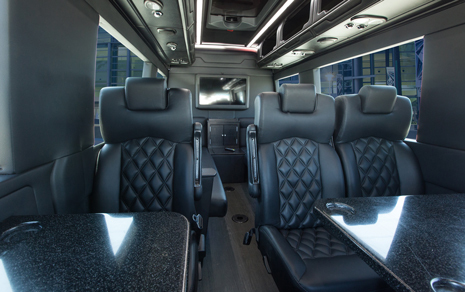 Everyone will be entertained with the onboard TV, DVD player, iPod connectors and 110V power outlets. 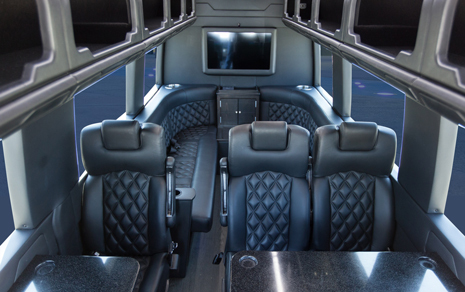 Overhead storage allows for even greater comfort, and all of these features are also available on our Executive Sprinter. 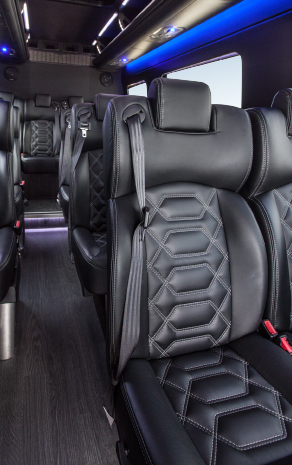 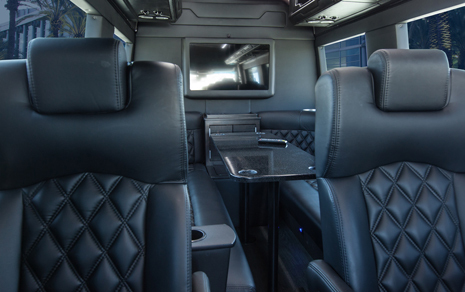 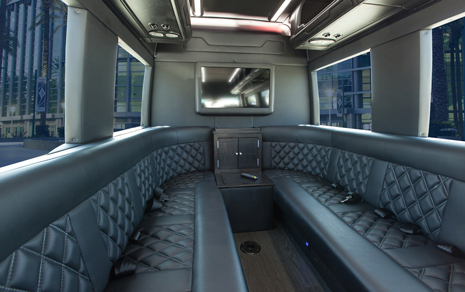 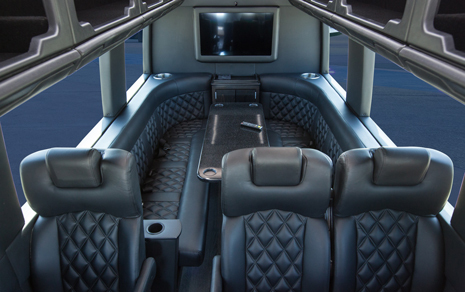 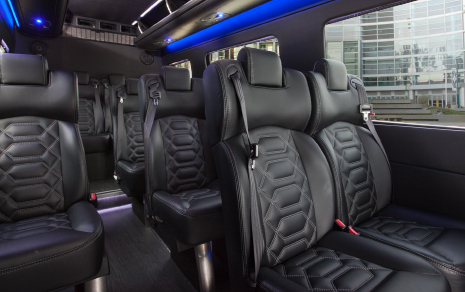 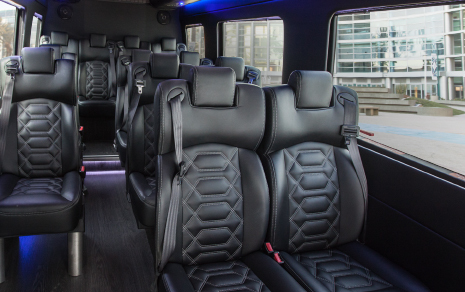 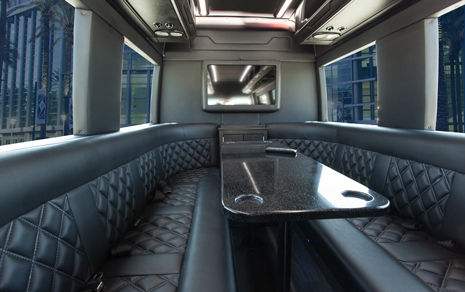 If your VIP seeks the best treatment, choose our Executive Sprinter for its custom leather captain’s chairs, premium sound system, Wi-Fi, dual 32” Monitors, limousine style bar, hands free intercom and more! 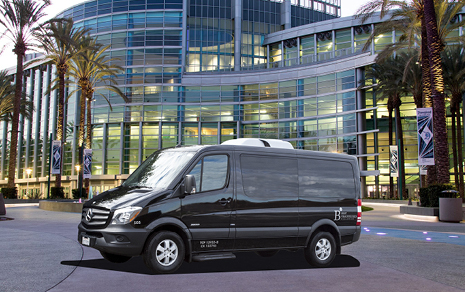 Call today to book the best sprinter van service in Los Angeles and Orange County. 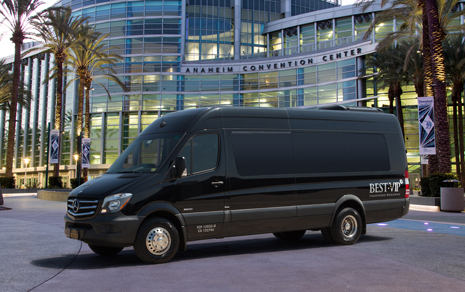 The Metris is the first mid-size commercial van from Mercedes-Benz, perfectly sized for eight people, with removable seats for more cargo space.